The Houston Dynamo and Houston Dash have captivated fans in BBVA Compass Stadium for several years now. 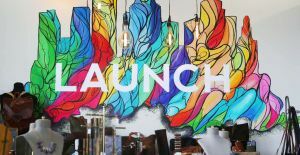 2017 marks the first year that Avenida Houston will be just a few blocks from the action. 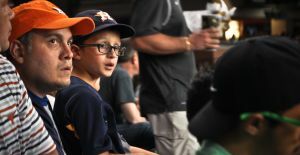 With weeknight and weekend games throughout the spring, summer and fall, you can plan your next game to be an Avenida Houston experience. Avenida isn&apos;t short on excellent places to eat before and after the game. 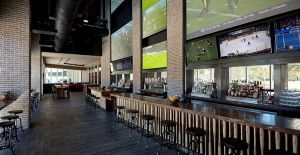 If you want to get your sports-filled blood pumping, head to Biggio&apos;s Sports Bar. 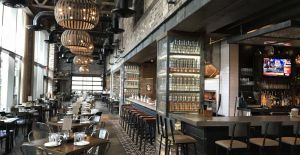 Located on the ground floor of the Marriott Marquis Houston, this restaurant pays homage to MLB Hall-of-Fame Astro, Craig Biggio. Towering screens, excellent food and local fans, cultivate an atmosphere ready for soccer. Remember Italy winning the World Cup in 2006? 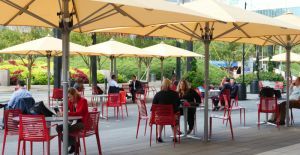 Celebrate that by enjoying Italian cuisine from Grotto Downtown, or any one of the excellent dining options available. If you want easy access to the field, check into the Marriott Marquis Houston. 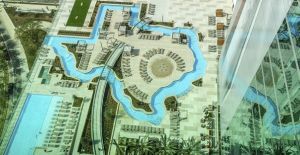 Before the game, you can relax and float long the Texas-shaped lazy river, while enjoying a cocktail from High Dive, a guest-only bar, on the open-air deck. From here, you&apos;ll get excellent views and photos of Avenida Houston and the downtown skyline. 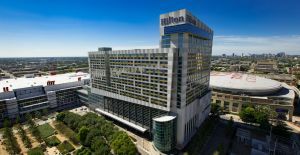 Just another block away, is the Hampton Inn / Homewood Suites combination; or try the Hilton Americas-Houston, and stroll along the plaza, as you leave a trail of orange pride, all the way to the stadium. 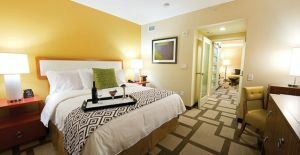 All of our Avenida Houston hotels are in walking distance to the stadium, so you can&apos;t lose! Besides the game, there&apos;s so much to do in Avenida Houston, that you won&apos;t be bored. 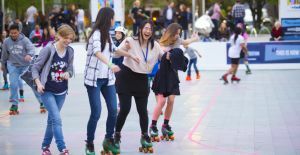 Experience Houston&apos;s first outdoor roller rink in Discovery Green in the month of March. 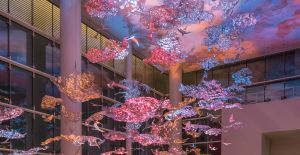 See world-class art like Wings over Water and more; where the lights and water will give you peace and inspiration. After the game, head down to the Lobby Bar inside the Hilton Americas. Mix with locals, tourists, convention guests and other die-hard fans, or enjoy the elegance of Hearsay on the Green. If you&apos;re looking for the ultimate Dynamo or Dash experience, look no further. 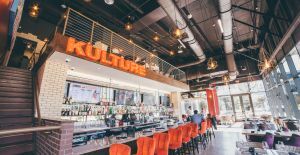 With culinary options from a wide-range of cultures, as well as many destinations to meet up with friends before or after the game, you can make you next game an experience with AvenidaHouston.